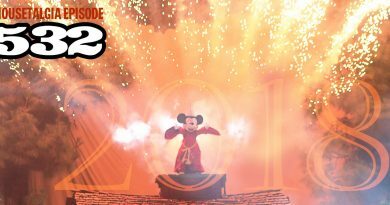 This week, Team Mousetalgia speaks to Michael Vargo, VP D23 about the newly announced dates of the 2019 D23 Expo, and we discuss some upcoming changes and benefits exclusive to D23 Gold Members. Then, Kristen reports from Food and Wine at Disney California Adventure, and shares some of her favorite flavors, snacks, and experiences from the weekend – including a report on an exclusive Club 33 panel on Disney Animation History with Mark Henn, who talks about how a traditional animator finds his place in the digital world. 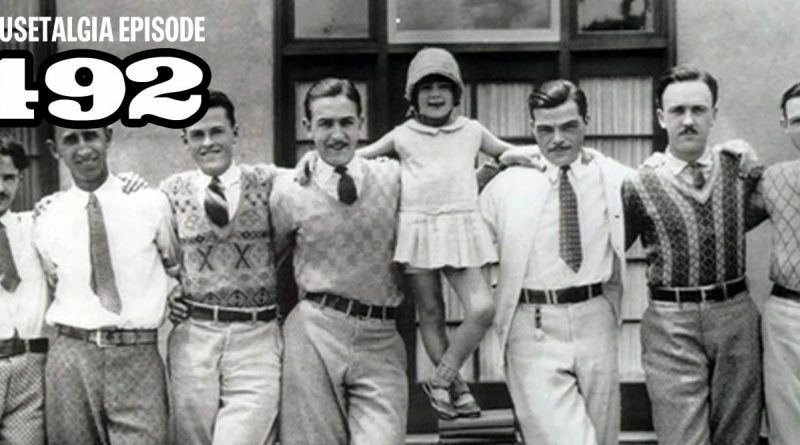 Then, Jeff reports on a Walt Disney Family Museum talk called “Walt’s Kansas City,” with author Dan Viets speaking about Walt Disney’s childhood and youth in Missouri. Plus, we talk about Pixar coming to the parks in a big way, and give our opinions of the imminent arrival of Pixar Pier. 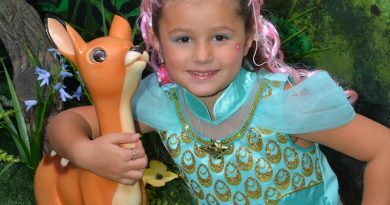 It’ll Do Magic Believe It or Not…Bibbidi Bobbidi Boo-tique! 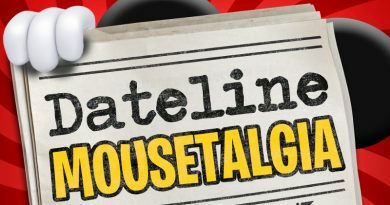 Dateline Mousetalgia – Episode 8 – Oga’s Cantina, Halloween Time Treats, and Birthdays Galore!